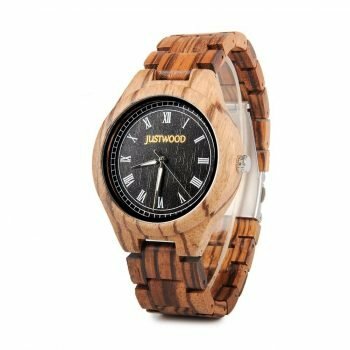 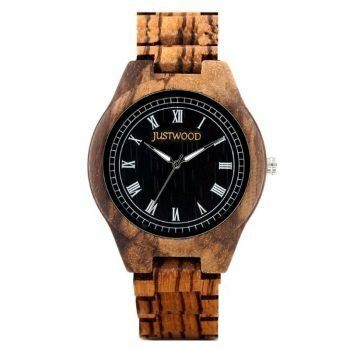 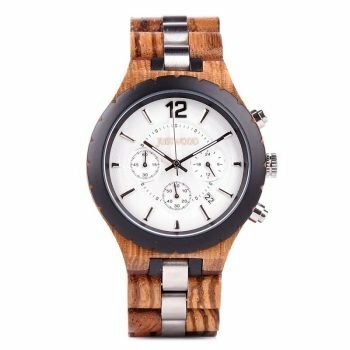 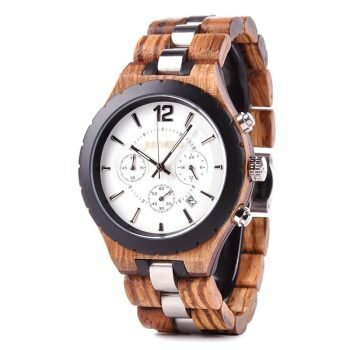 The Bushman Wooden Watch is a stylish, lightweight, minimalist watch with masculine features such as a dark, wood grain dial and chrome coloured indicators. 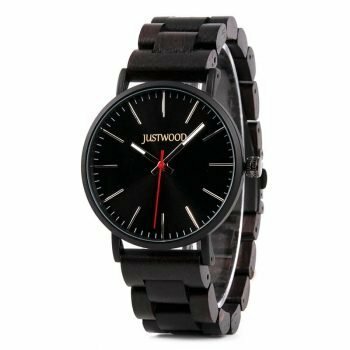 The band is genuine soft leather and wraps around your wrist with comfort. 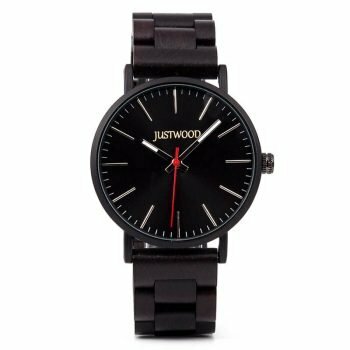 This watch is perfect for custom engraving to add a personalised message to the back cover to complete the perfect gift.